Compare prices for Nile river cruises in one easy search. 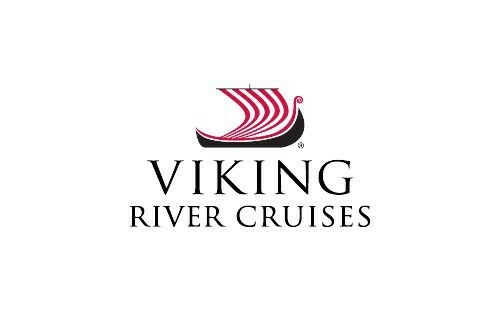 Prices starting from $7,299 and book with agents who have been on river cruises. Discover the vast desert and mythological legends of Egypt while cruising on the longest river in the world on a Nile River Cruise. A trip amazingly different from a Europe River Cruise, which takes you down the Rhine, Danube, Seine, or Douro Rivers, a Nile River Cruise offers something spectacular and definitely incomparable. The Nile River played an important part in the development of early civilization in Egypt, who used the fertile valley along the Nile for farming. The historical sites along the River, especially Cairo and Luxor, are compelling cities. Cairo, Egypt’s capital, is home to the Great Pyramids of Giza and the 496-foot tall pyramid, Cheops. The mosque of Mohammed Ali and the church where the Virgin Mary and Jesus stayed are also in Cairo. In Luxor, the famous Avenue of the Sphinxes dating back to 380 BC is a 2.7 kilometre avenue defined by over 1000 sphinx statues. This site was used for ceremonial processions and connects the Luxor and Karnak temples. The Valley of Kings is the royal burial ground of kings also located in Luxor, and was used between 1539 BC. and 1075 BC. You will be in awe over the 40-foot statue of Ramses ll in Memphis, the oldest pyramid “Stairway to the Sky” in Sakkara, and the National Museum, the catacombs, and the Pharaoh’s lighthouse in Alexandria. An educated Egyptologist will be able to guide you through these wonders, and will organize excursions for you and your group to enjoy. Nile River Cruises are guaranteed to be a majestic experience full of precious moments and invigorating discoveries. Speak with a travel agent who has been there or book online today!